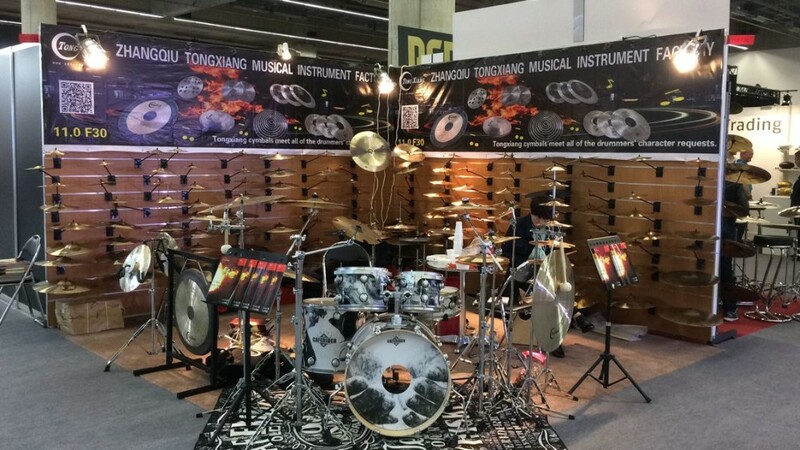 TV series actually adopts the traditional byzance and darknees its sound,which has a brilliant surface and heavier hammering penetration,making it thinner and sounding much warmer.The overall sombination of dark tonality and warm spread make TV a better choice for everything from funk and fusion to rock. 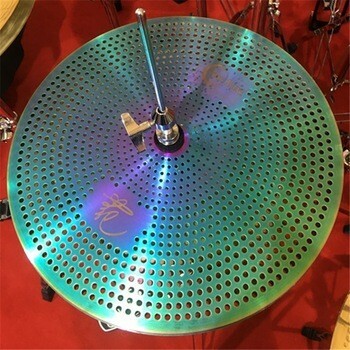 Made of 75%copper and 25%tin to ensure the tone is pure. 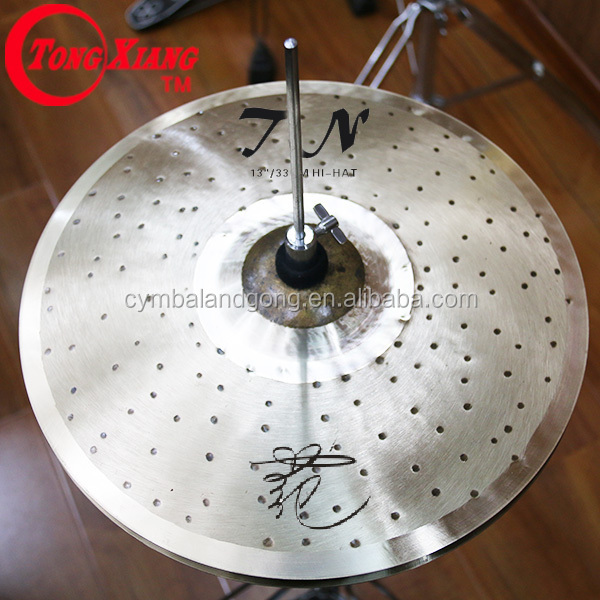 160 tons super high pressure to give the powerful sound. 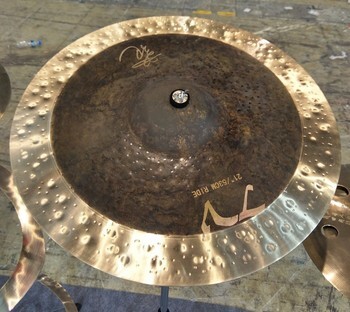 260 tons of crushing machine to make cymbals more smooth. 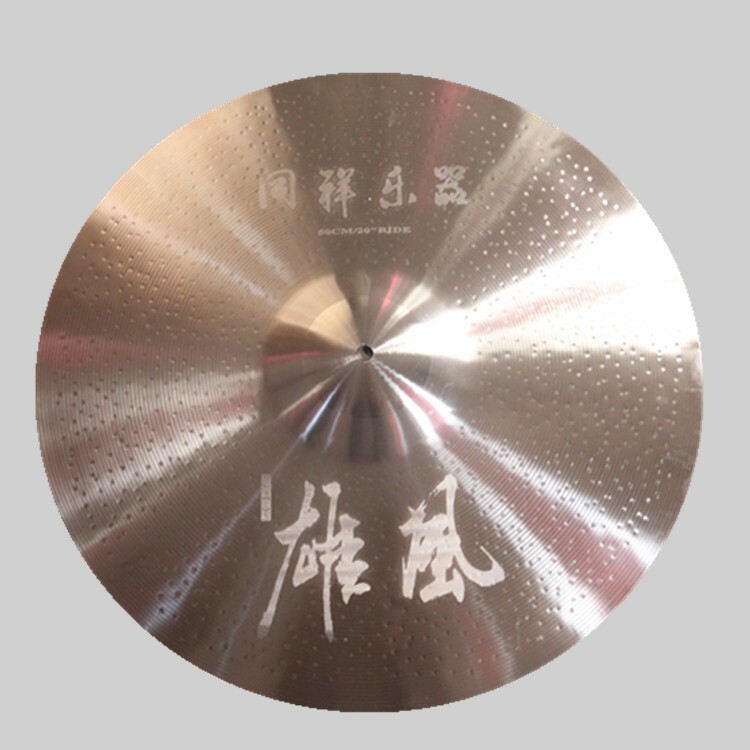 Only by hammering craft,it keeps a rough appearance and original copper color,which makes it sound raw,dark,dry with full and wrap sustain and exteemesive.It ia widely used by drummerfor eddect timbre. 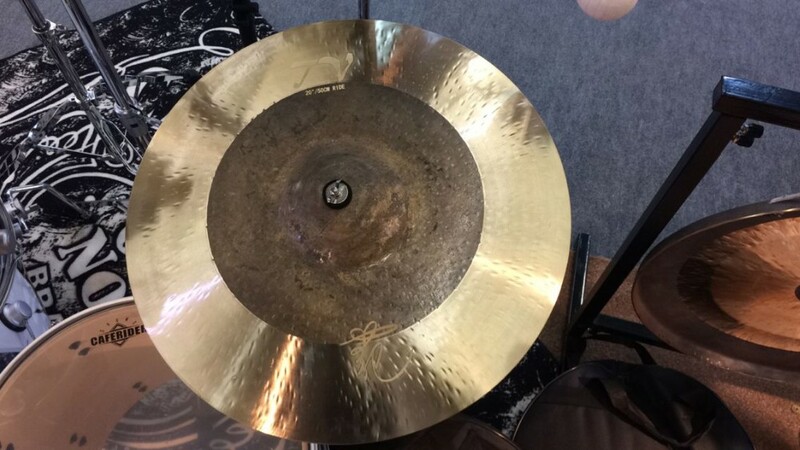 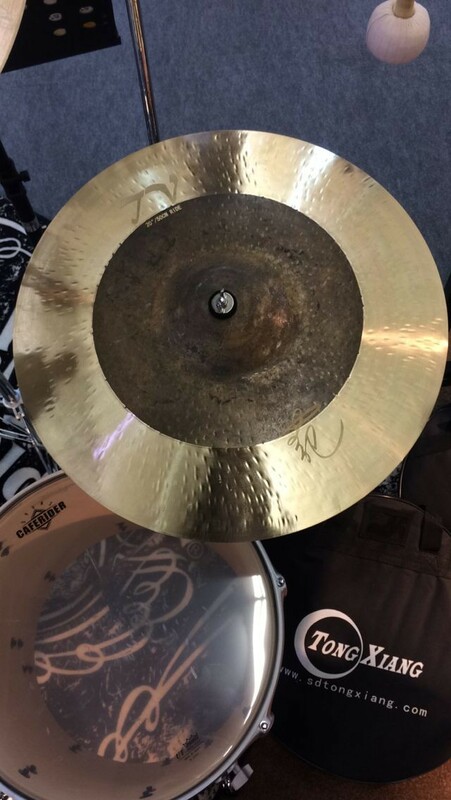 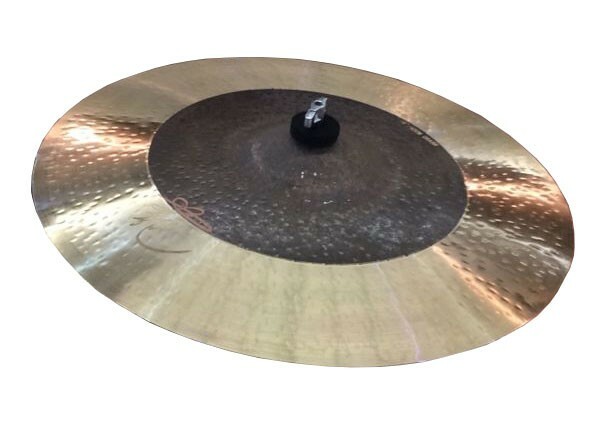 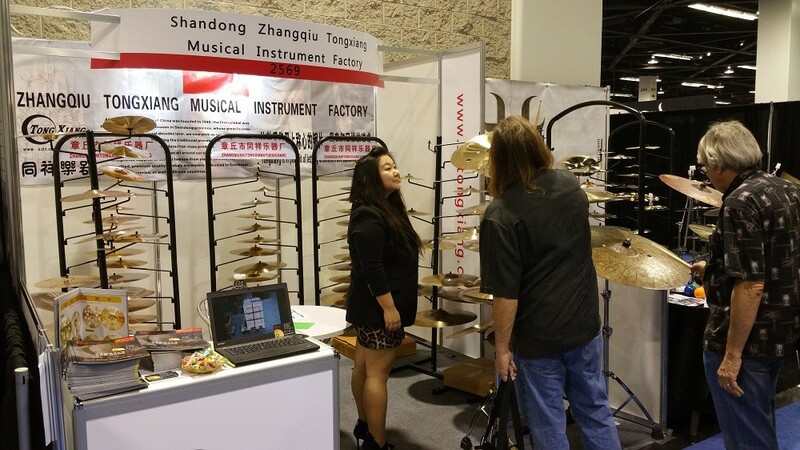 We have professional produce team and professional technical specialist to manage the whole process.To confirm our client find high quality cymbals from our factory. 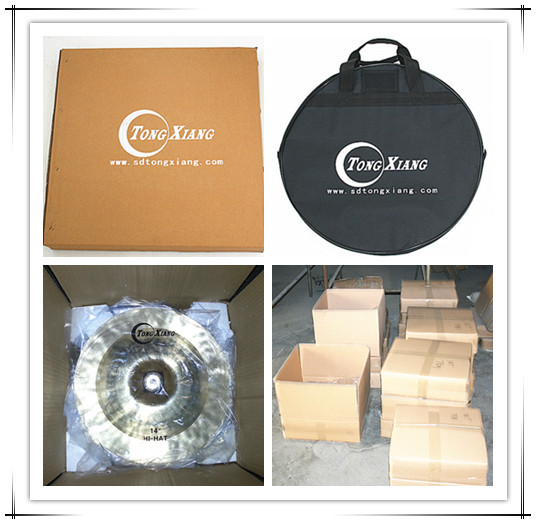 We use high quality carton or wooden case to package the cymbals. 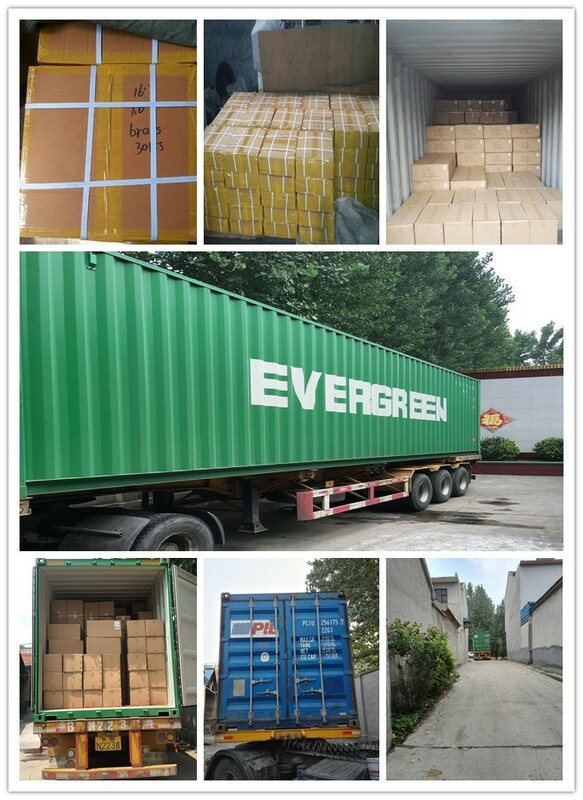 We support Express,Air,Sea and so on transport term to send your goods,we can also find forward for clients who have no one in China.Confirm you have a good purchase experience from us. 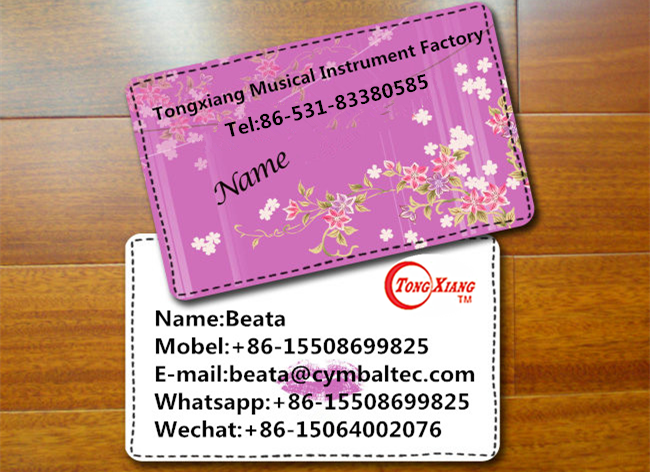 Our service:We offer OEM service,we can make according to your request. 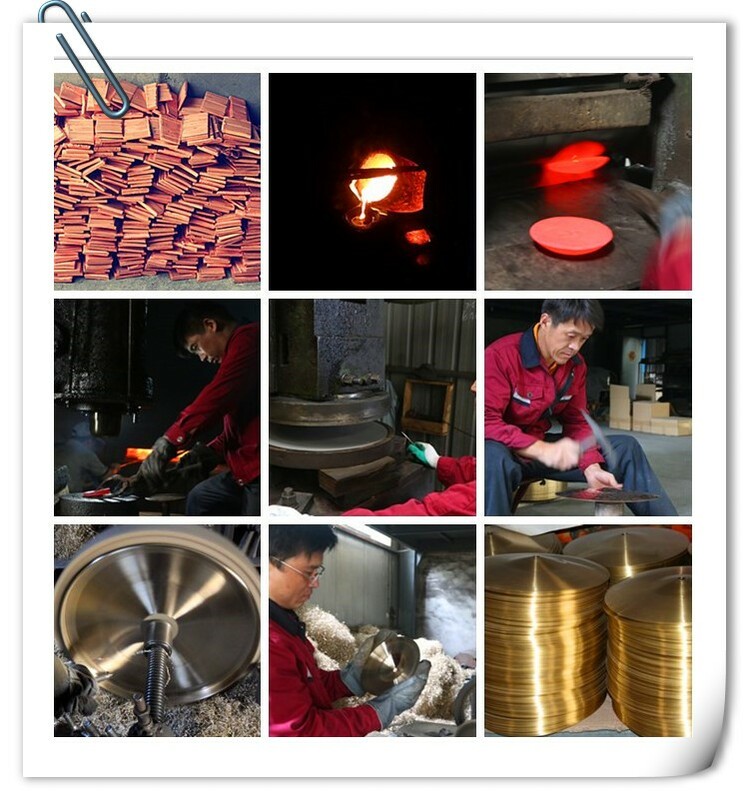 We offer high quality products and high quality customer service. 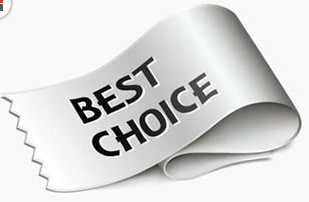 You can click here to go our home to have a visit.